Honda CBR929RR Fireblade lowering kit 2000-2001 (SC44). 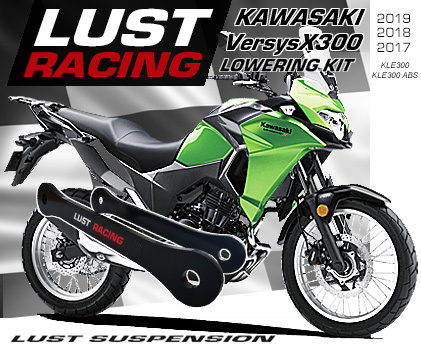 Rear suspension lowering kit for LUST Racing. 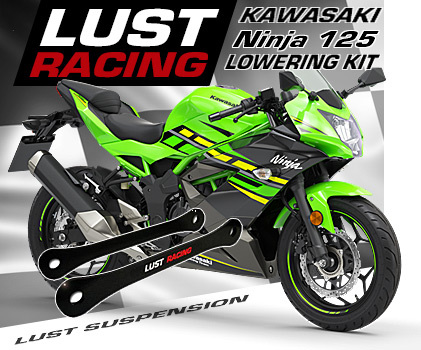 High quality lowering kit lowering the Fireblade 929 RR by 1.2″inches. Made in roll forged steel by LUST Racing. Designed, engineered and manufactured in Britain. Honda CBR929RR Fireblade lowering kit SC44 year models 2000 to 2001. Honda CBR929RR Fireblade lowering kit 2000-2001 (SC44). 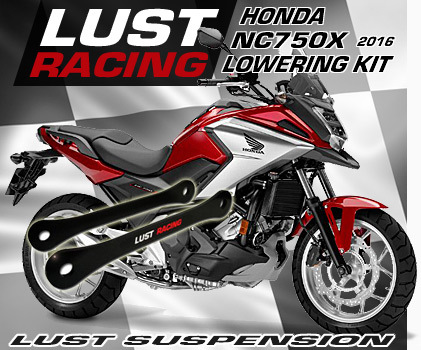 Rear suspension lowering kit for LUST Racing. 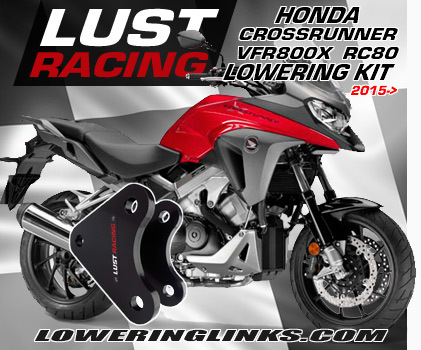 High quality lowering kit lowering the Fireblade 929 RR by 1.2″inches. Made in roll forged steel by LUST Racing. Designed, engineered and manufactured in Britain. Supplied with detailed installation instructions. Lowers the rear suspension and the center of gravity. Reduces the seat height by 1.2″inches. When this kit is installed the front forks are lowered by adjusting the forklegs upwards in the triple clamps to keep the handling neutral.